Singapore is a cosmopolitan city in Asia. Today, Singapore is home to 5.5 million people, with various cultures and areas like Chinatown, Arab Street and Marina bay. Singapore is a little island city-state on the bottom tip of the Malay peninsula in Southeast Asia. And Singapore, is often called the Lion City. 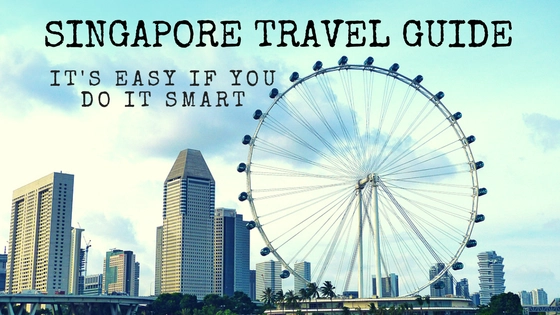 What’s in this Singapore Travel Guide? A brief history of Singapore – Learn about the local culture and history in a short introduction about the city and guides to each of its neighbourhoods. Get to the heart of Singapore and begin your journey now!